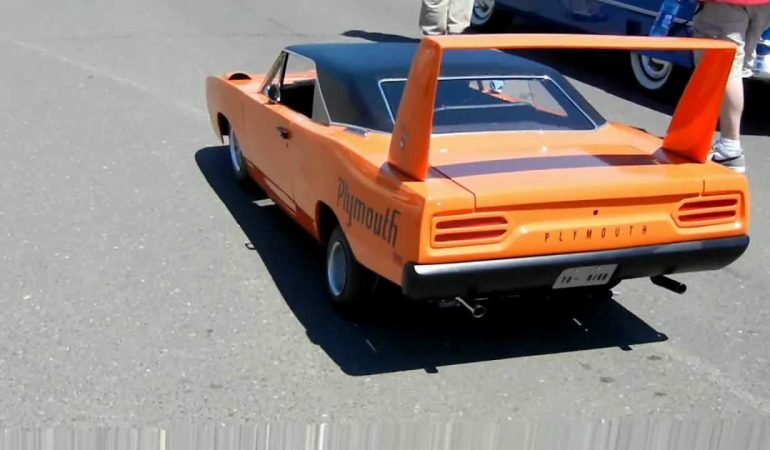 In this video, you will witness probably one of the sweetest and cutest scaled version of the classic 1970 Plymouth Superbird. 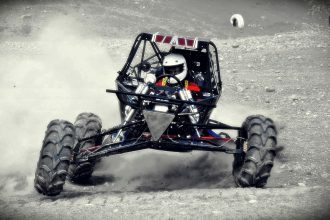 Unlike the typical scaled versions, this car is not controlled remotely. This car can actually be driven by a real person. The 1/2 scale 1970 Plymouth Superbird captures the exact appearance of the original muscle car. Handmade from scratch, all fiberglass body sitting on a go cart chasis, with a new 8HP Briggs and Stratton motor. It’s about half the size of a regular car. Many details to make it look just like the real thing. The car is 9ft long and you enter through the door. Definitely a masterpiece. 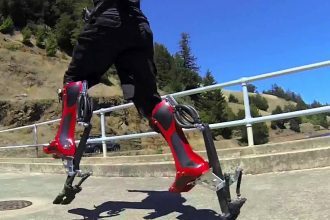 Get A Look At The Amazing Bionic Boot!